The radio station heads to West Seattle this Friday for a day of musical celebration. Don't mess with the Mountain Goats. West Seattle won KEXP's annual neighborhood fundraising battle Hood-to-Hood by a mere $100, which means this Friday (May 29), Alaska Junction will be graced by a day of live radio broadcasts and free concerts to celebrate Hood-to-Hood Day. 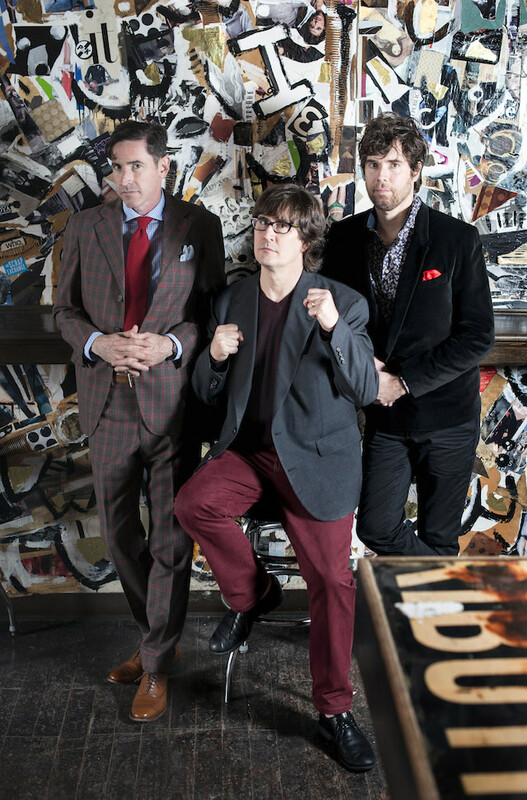 Headlining the festivities is John Darnielle of the Mountain Goats, who will play a solo set as a precursor to his band’s sold-out show at Showbox that evening. Darnielle has long been adored in literary circles for his poetic storytelling and lyricism. There was even an online campaign to make him the United States poet laureate back in 2012. He proved his writing can transcend song structure last year when his debut novel, Wolf in White Van, earned a National Book Award nomination. Darnielle trades the scribe’s pen for a luchador mask on Beat the Champ, the Mountain Goats’ stunningly beautiful new pro wrestling–themed album. While the 1pm set time isn’t ideal, it’s worth calling in sick to work to see the Mountain Goats for free. Telekinesis, Miami Horror, and Hop Along round out the Hood-to-Hood Day’s lineup of live performances.